FREE ASPCA Pet Safety Kit! 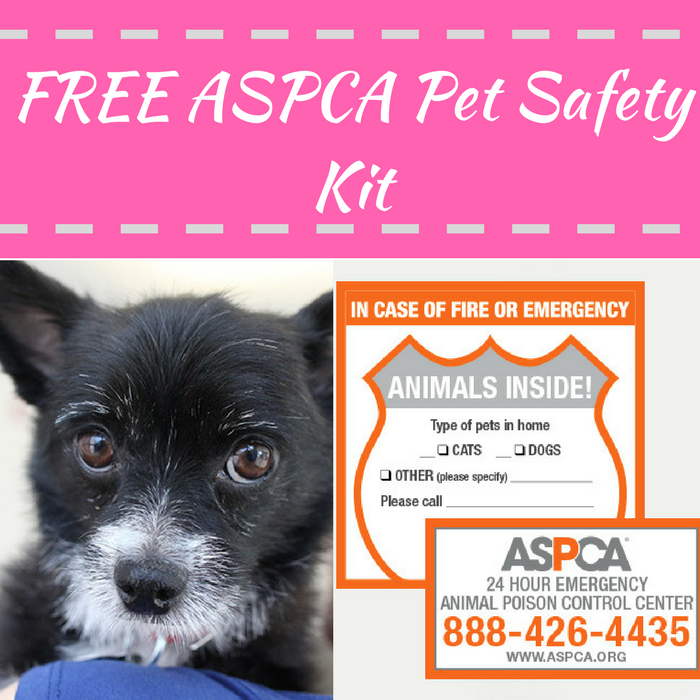 You are here: Home / FREEbies / FREE ASPCA Pet Safety Kit! Heads up for all pet owners! ASPCA is offering a FREE Pet Safety Kit! All you need to do is fill out this short form to request your FREEbie! It includes a window decal and a magnet. Please allow 4 to 6 weeks for delivery.